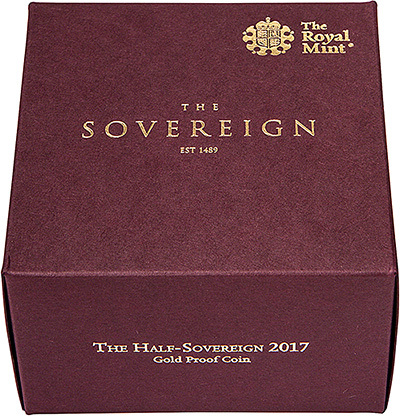 The 2017 gold proof half sovereigns were released in November, 2016. We received our first delivery on 11th November, 2016. 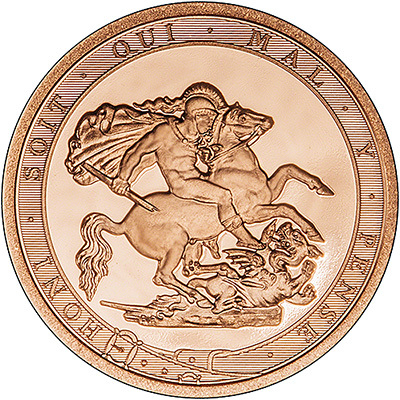 To celebrate the 200th anniversary of the first modern sovereign, the Royal Mint have remastered the original St George and the Dragon design by Benedetto Pistrucci. This will feature only on the proof version of the coin. 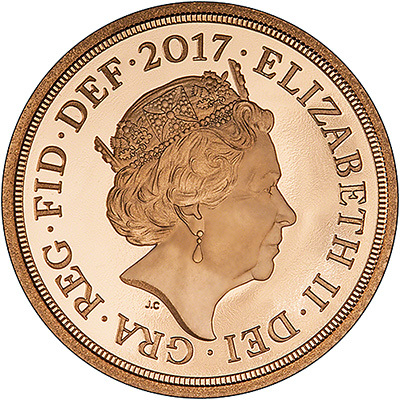 The fifth coinage portrait of Queen Elizabeth II, by Jody Clark appears on the obverse of the coin. 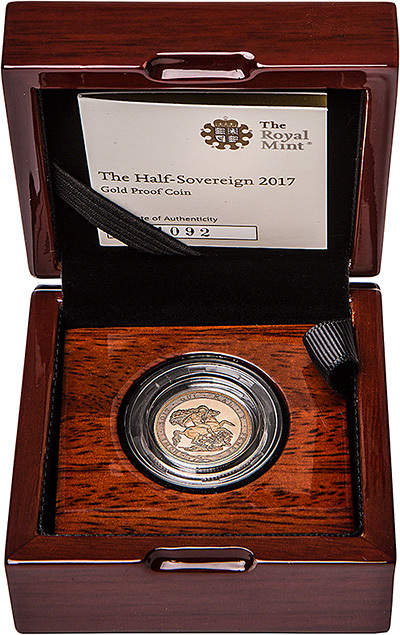 It is the first time since 1887 that the date has been featured on the obverse of the sovereign.